We know how important finding the right people are to any business. For more than a decade, Unlocking Potential has been the go-to place for talented professionals looking for jobs in Cornwall. We’ve helped match thousands of job seekers with innovative, ambitious Cornish businesses. The Unlocking Potential Jobs platform has been designed for professional people looking to develop their career in Cornwall and the Isles of Scilly. Our jobs usually offer development opportunities and role progression and we are committed to making sure you will always know which organisation you are applying to. Combining award-winning expertise, enhanced service and recruitment support, visit our jobs website to see how we can help you. For many businesses, finding and recruiting the right people can be the key to their ongoing growth, success and development. But to get it right takes time, insight and understanding. That’s where we come in. 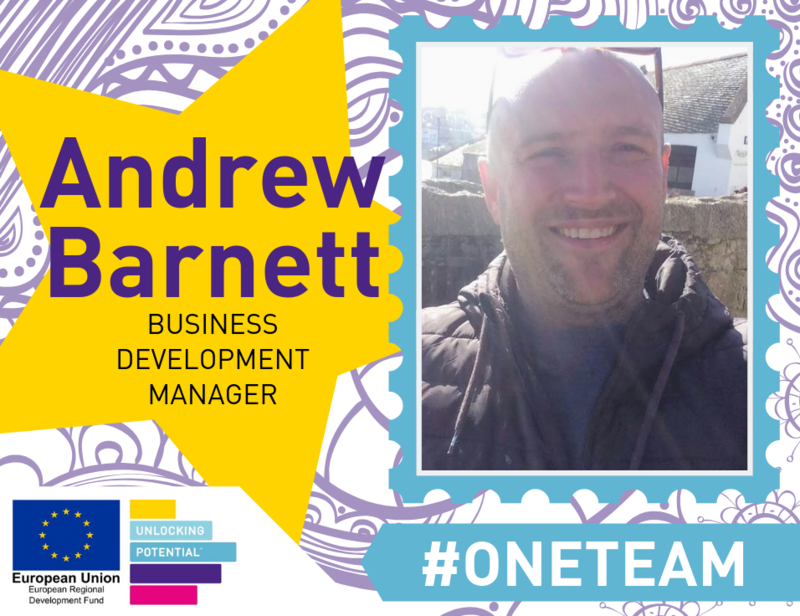 We have built extensive knowledge, expertise and a highly successful track record of matching talented people with ambitious businesses across Cornwall and the South West since 2004. Our clients love our friendly approach. Our desire to really understand their business gives us the ability to really identify the skills they are looking for in their new recruits. We love helping our clients succeed and as a result have developed a great reputation for the work we do. If you want to tap into a rich talent pool and enjoy a range of dynamic support that takes the stress out of your recruitment then simply post your job openings and let the team at Unlocking Potential Jobs help your recruitment drive. 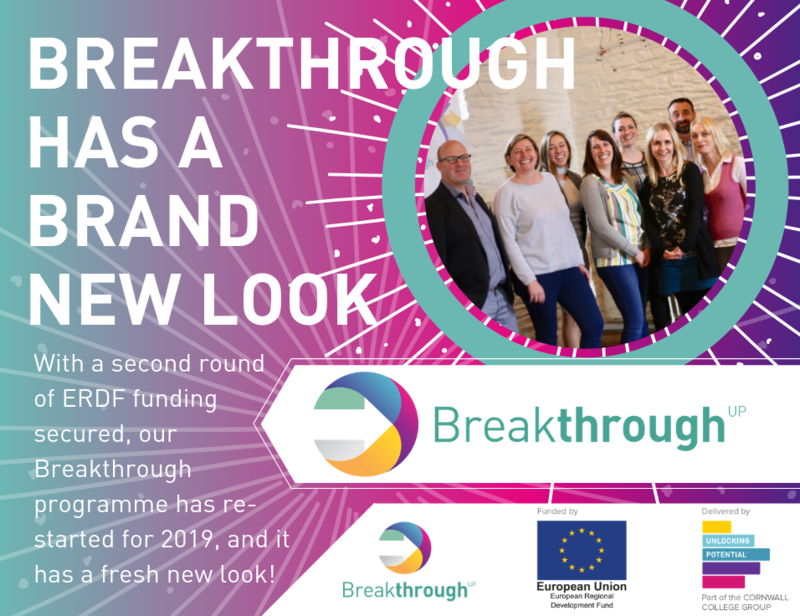 Unlocking Potential Jobs has built up an unrivalled track record of providing professional job opportunities with some of Cornwall’s most progressive, ambitious and innovative businesses. We’re here to help you turn your talent, experience and drive into great careers in Cornwall which will challenge and fulfill you. We offer a wealth of diverse professional jobs and a minimum salary of £18,000 per annum. Not only that, we’ve got a friendly and highly experienced team committed to helping exciting organisations find talented professionals like you. So what are you waiting for? Sign Up today to receive our jobs alerts and start your journey to your new career!